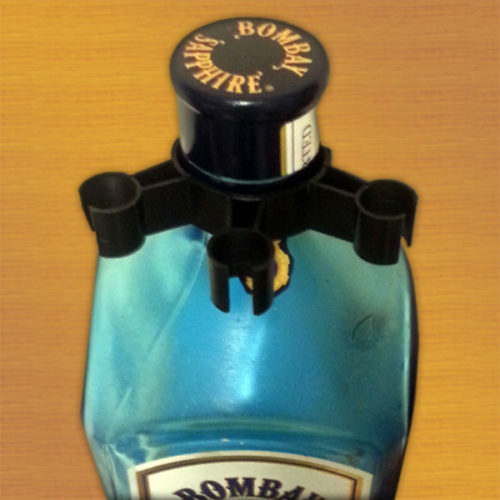 Using bottle sparkler clips to hold them secure is the best way to keep your customers safe and look professional. 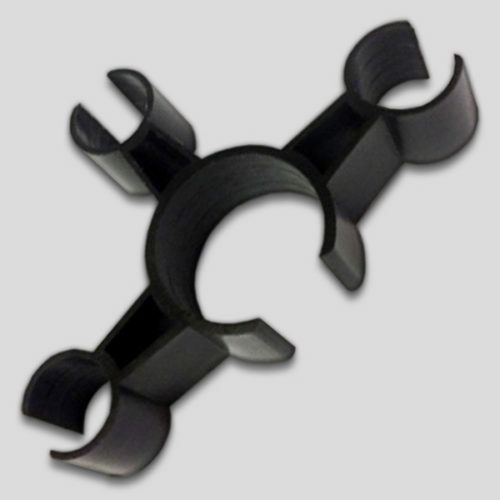 Choose from our single, double, or triple clips depending on your needs. Durable and reusable, these will last for many uses at your venue. What are Bottle Sparkler Clips? 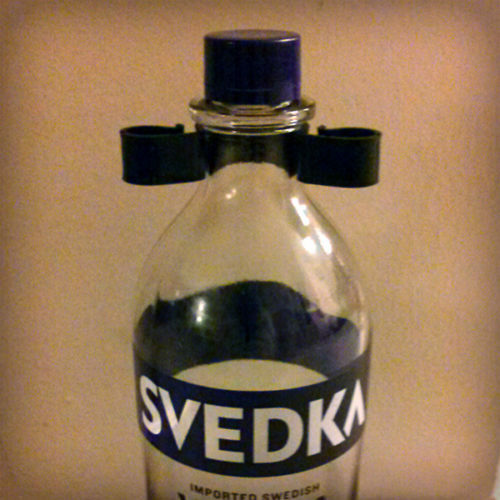 Simply put, bottle sparkler safety clips are how you attach our products to your liquor bottles. They work on champagne, wine, or any other container you can think of. Just attach one to the neck, and then you snap in one or more of our bottle sparklers. 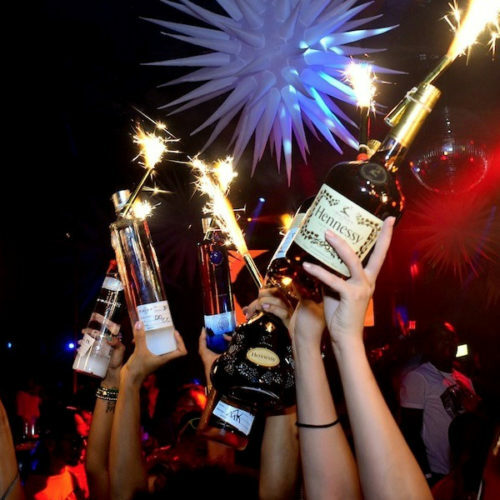 They are the safe and professional way to add some pizzazz to your VIP service packages. Here are some features and specifications to help you decide which ones are right for your bar or nightclub. 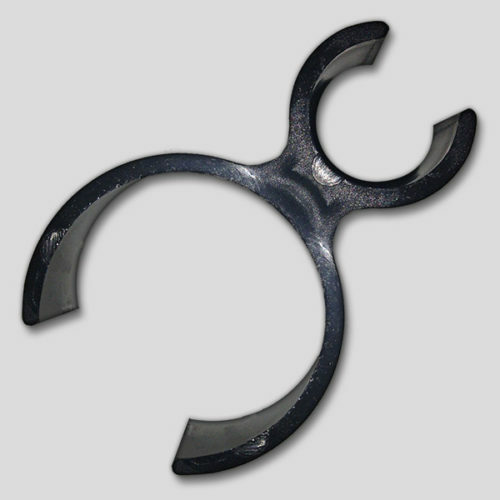 We offer three distinct styles of bottle sparkler clips. Conveniently, we have a single clip, double clip, and triple clip depending on your needs. The single version is our most popular option. However, if you want to use two or more sparklers at a time, our double or triple version may be a better fit. Each version is completely reusable, so you only need to have a few on hand at your bar or nightclub. Our sparkler holders are made from high grade ABS plastic. Theses reusable clips safely attach sparklers over and over again for years of use. No matter which of our products you purchase, these holders allow you to safely attach our champagne bottle sparklers every time. They are compatible with our traditional gold bottle sparklers, which is the most popular use. 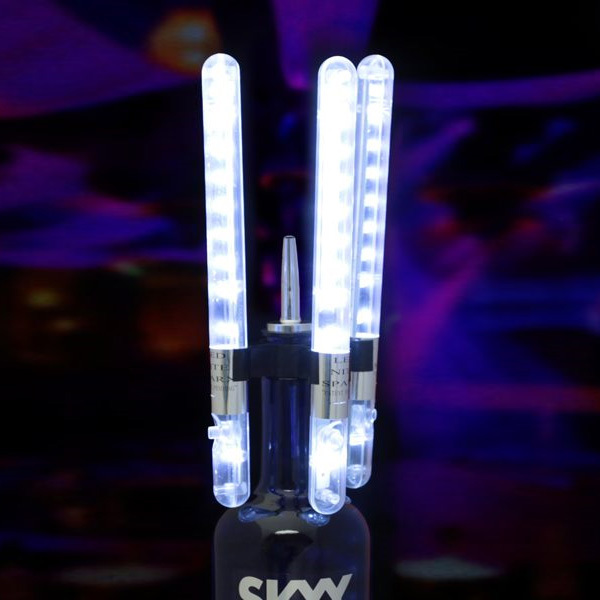 However, they also work with our LED bottle sparklers which make them a very versatile item. Safety should always come first! Unfortunately, many bar and nightclub owners try to make their own bottle sparkler safety clips. This can be incredibly dangerous, and should never be attempted. You expose yourself to potential accidents with rubber bands or twist ties. All varieties of adhesive tapes are also a very bad idea. Rubber bands can be brittle and lead to a break; especially when exposed to heat. Adhesive tape also suffers from this same deficiency. Of course, we all know how unreliable twist ties can be! You don’t have to worry about potential accidents or injury if you use the appropriate style of holders at your club. Simply attach one of our holders to your champagne bottle or other spirit. 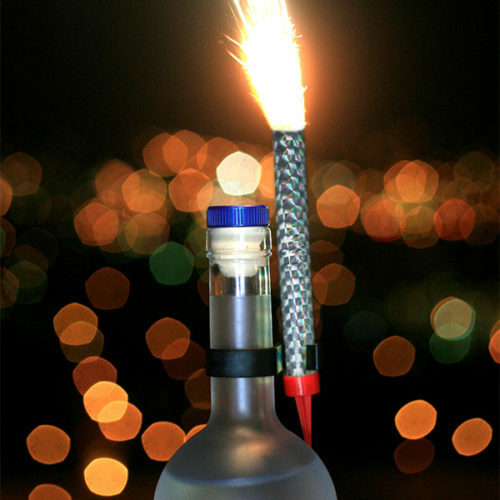 Snap in your sparklers, light them, and deliver your VIP package to the table. This is the safe and effective way to enhance your packages while keeping your customers safe. 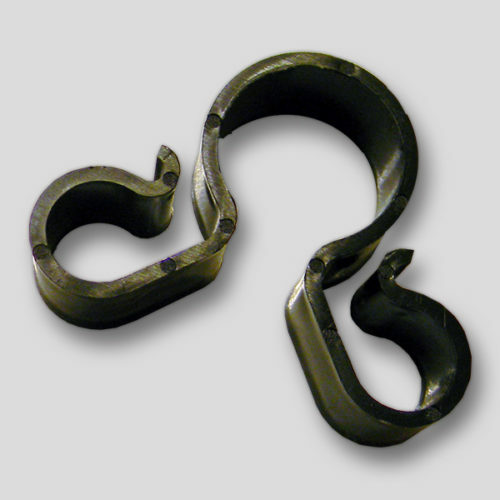 As the leading supplier in the industry, we offer the highest quality items around. Don’t buy cheap knockoffs made from lower quality materials. Our items are reliable and reusable for many years of regular use. Also, we back our products with a 100% satisfaction guarantee. Best of all, we stand behind each purchase, and that’s important when using them around your customers.